Get paid for having a good time? You can do this too. We want to pay you what your worth & & reward you for your efforts. You can eventually run things like it´s your own business, under our wing. 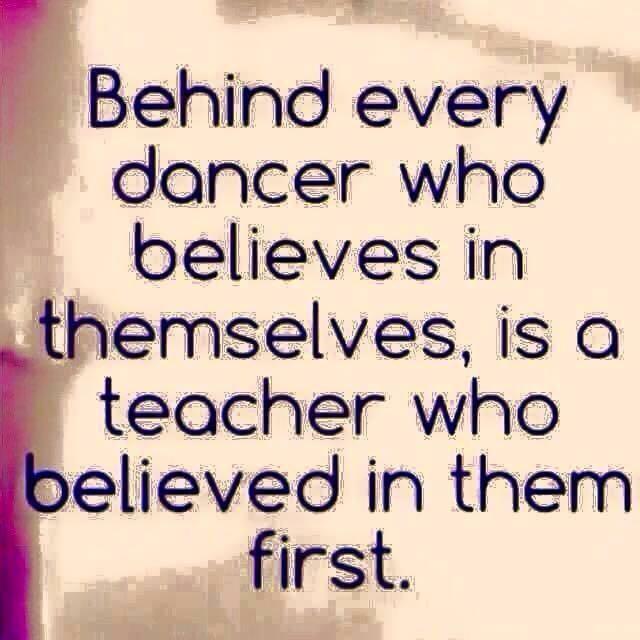 Specialise id doing your own thing or add our Ballroom & Latin training to your skills, its up to you. Full ongoing training & back-up expertise provided, yes, we will train you. Advertising & marketing expertise provided. Currently we are looking for teachers to teach kids after school & also at schools. Requests for all different genres are sent to us & we can teach you the Latin & Ballroom styles but you may know other styles. You are virtually your own boss. Possibly do group & private lessons at night & sometimes during the day. Other styles (hip hop, jazz & other genre style teachers) are very welcome to apply. We are getting busier every month so call us now. The job entails many elements as on our web pages. You might be a part time teacher doing just a few classes or get stuck in & do it lots. You possibilities include teaching at schools during the day, doing wedding groups and hold group & private classes & do occasional exhibitions. Dancing keeps you vibrant, fit & you make people happy…its the best! Your duty is to run classes so good, your students want to keep on coming. First, you need to be very fit & of course just love dancing. You should be disciplined in your approach to tasks. A willingness to learn our proven methods is imperative. We will train you in all aspects of this business. Full back – up once you get going & special benefits apply. Its like being in show-biz. Honest, dance-loving, people-loving individuals or couples should apply. Its a wonderful lifestyle, start soon. 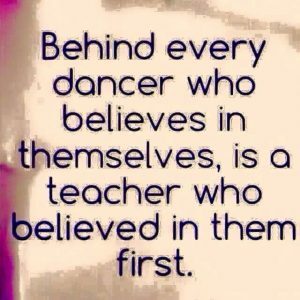 Zumba Instructors who want to start teaching dancing & expand their abilities should consider what we can offer. Generous Profit Sharing $40 – $110/hr. Back up teachers if you need time off.